Children are natural scientists! They want to explore, discover, create, and test. Help your little one unleash their inner scientist. This STEM-based class will inspire children to explore science, tech, engineering, and math in exciting new ways. 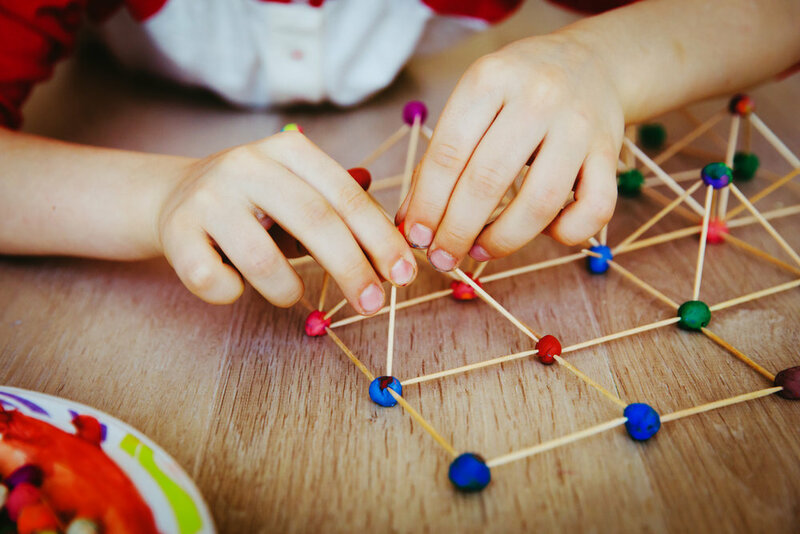 The teaching techniques used will foster developmentally appropriate skills, such as testing a hypothesis, rebuilding after a failed-attempt, creating new products from old materials, problem-solving, and team building. Ideal for your active preschooler and kindergartner this Afro-Brazilian martial art combines elements of dance, acrobatics and music. Caregivers get to observe as instructors lead little ones in fun gross motor activities that teach precision, patience and coordination. Class format includes opening and closing circle with capoeira movement, music, stories and play. (2yrs - 3yrs) Build confidence, coordination and motor skills in a fun, encouraging environment. This class covers the basics of pre ballet, using creativity and imagination as a base for learning. 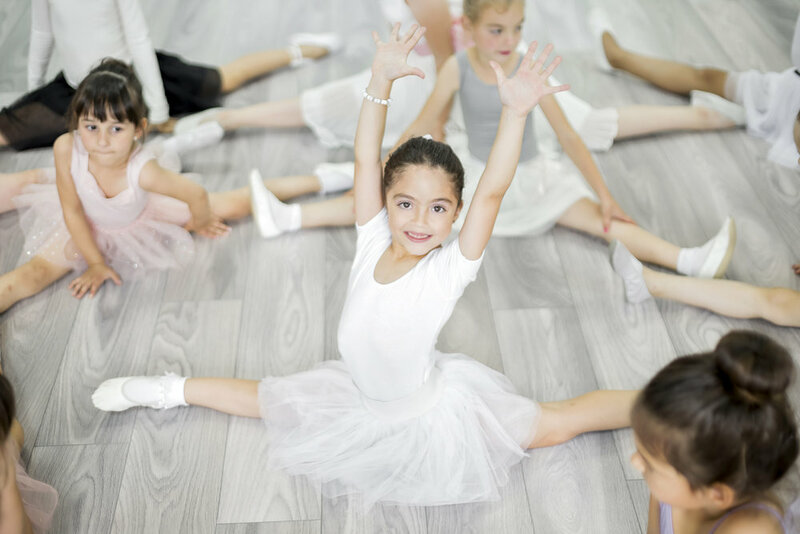 The classes include a circle warm up, learning basic ballet vocabulary, across the floor movement and fairytale games based on beloved fairy tales and ballet stories. (4yrs - 6yrs) This class is for students who are ready for more ballet technique but yet still want to have a class full of imagination and fun. We will introduce longer barrework with increased emphasis on flexibility and balance. Our center and across the floor sequences will add more compound step combinations and added port de bras and more comprehensive choreography and develop performance skills.